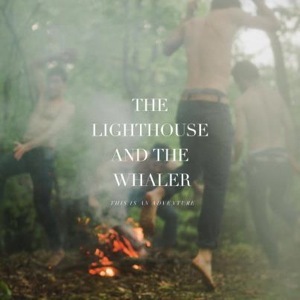 Indie/pop band The Lighthouse and the Whaler first popped up on my radar only a few months ago, but it was hard to not be instantly drawn to their fun tunes. The Ohio natives released their self titled debut back in 2009, but now with their follow up, This is an Adventure, people will certainly be paying more attention. The album is out today to purchase, but you can stream the record below.